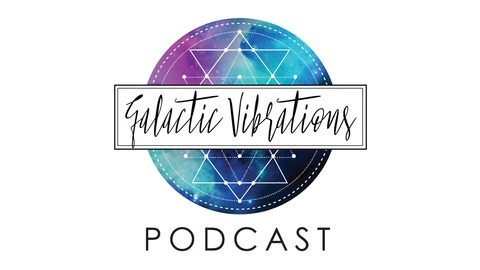 Galactic Vibrations Podcast is a weekly cosmic forecast in 22 minutes or less. 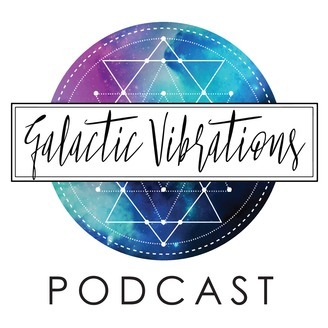 Energetic visionaries, Lloyd Burnett and Keri Nola, support you in decoding the energy of what's happening in the world so that you can understand your earthly struggle and choose to surrender to divine flow. First off, we've got some major clarity about this podcast and what it wants to look like in the new year. In this episode, we give you a sneak peek of what is to come. We also dive deep into what the question: "What happens when you have a gift or message that the world isn't ready for yet?" Many healers are finding themselves in this "messy middle" period where the world isn't quite ready for the frequency of truth that you're ready to birth.